Choose an Internship during the Summer or Placement only Internship during the year. Note: Internships are not for academic credit. In today’s competitive market, having an international internship on your resume is an excellent way to attract future employment interviews and opportunities. An international experience with a company really sets you apart from the mainstream. To apply: Go to the application page and complete the online form and submit it electronically. It is the same form for both interns and participants applying for the academic program. At this time, you will also submit your $200 application fee. You must also send your resume, with some strong references, to us at esac@goesac.com. We will then submit your resume to different firms here in Prague to get you approved. This can take between about two and three weeks. We have a number of very well established sites with law firms, health clubs, consulting firms, hotels, not-for-profits and others. For more general information about the program, prices, dates, application, you can visit the ESAC homepage. Just remember that instead of taking classes during the day, you will be at your internship site. Included are: Accommodation, breakfast and lunch stipend (class days), internship placement, several group dinners, ground transportation, orientation day or team building and walking tours of Prague, airport transportation, site visits to businesses, health insurance, fun cultural events, networking opportunities and more. It is important to note that every summer ESAC has a large number of students who wish to conduct internships and spaces are limited so it is quite competitive. However, if you apply early then it should not be a problem to secure you a spot with your first choice of organization. The ESAC program accepts between 30-60 students every summer, some are taking the courses while others, like you, are doing internships with a variety of different companies around the city. As an intern, you get to participate in all aspects of the program except classes, since you are working. What is great is that after you finish up at the office, you have a bunch of friends waiting for you to go out and explore Prague in the evenings. You are included in all evening events and we can work with your sites to get you the weekend off for Germany or independent travel. How do I get reimbursed for medical bills? Contact your Health insurance Assistance service. For iNext Travel/Medical Insurance coverage secured by ESAC, call Generali Global Assistance call +1 240 330 1548 or email ops@europassistance-usa.com to report your situation and they will assist with all medical and financial needs. You can file a claim online.For other insurances supplied by your University check directly with your Health insurance provider. Keep all your medical bills and reports. 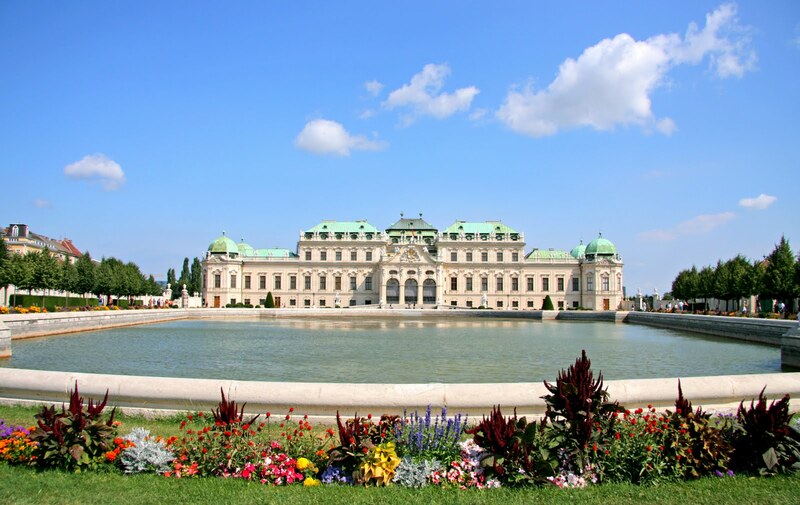 What are the details of the optional excursion to Vienna? Great weekend trip! Private bus will take you from your residence hall in Prague to very nice hotel in Vienna. This hotel is next to the subway station with easy access to historic center (we will give you a 3-day public transport pass). Breakfasts are included as well as a group dinner on the day of your arrival. You will have enough time to explore magical sites of this unique city and do some shopping. 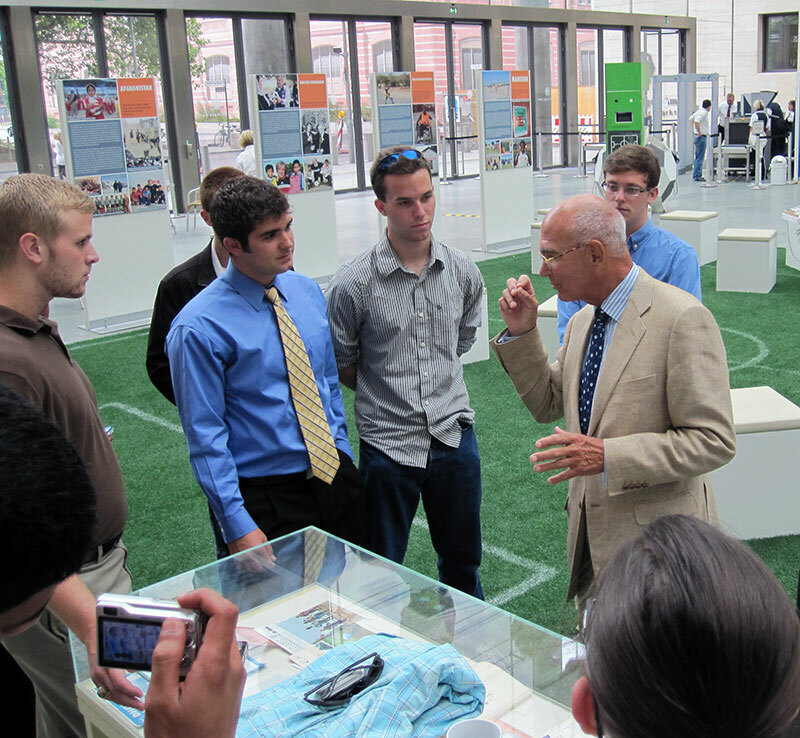 Do you have references of people who have used ESAC in the past for internships? Would I be able to contact any of them? What kind of companies would I be interning for? – international or domestic firms in Prague? It depends on your area of interest. We have a number of well established relationships with law firms, consulting firms, management consulting agencies, hotels and non for profits. Once we know your area of interest, we submit your resume and arrange a placement. Some are Czech firms but most of them are international companies. Once I have your resume, we could start looking at the best option for you. Every summer we place several interns with Holmes Place, Ernst & Young and the Liberal Institute and the participants love those internships. The website is based mostly on study abroad, is there a section for just internships that I may not be seeing? We usually work directly with the interns because we only accept a few each summer (between 6-8). There is some basic info on the site for interns. The only difference in the website information for the regular ESAC programming is that while you are at your internship site, the other students in the program are in class. But you participate in everything else as they do, including all the evening events and travel weekends. Since I am not taking classes, is tuition deducted from the cost of the program? If not, what does that money go towards? The cost of the internship summer program is the same as the academics because there is an internship placement fee and you are participating in every other aspect of the program (metro pass, accommodation, cultural events, orientation, insurance, trips). The cost of the internship is $4890. The cost of the non-summer Internship program is individual based on the length of the Internship and the package chosen. Will I still get to go to all the businesses (such as Radio Free Europe and Ernst & Young) even though I am not in classes? Sure, you can tell the intern site Director in advance what days and times you would like free so that you can attend the site visits. However, most interns find they would rather stay at work because the internship sites provide quite rewarding work. However, I would get you the full schedule in advance. You would also want to take off for Vienna. Will I have any free time to do what I want, for example, go visit relatives in Germany? You bet, there is one free weekend and you can always arrange time off directly with your site director. The internship Directors are usually very flexible. During the week, there are optional events to attend but in general, you can do what you like in your evenings. All external trips you wish to arrange you must do so on your own through local agencies. How much more is it to stay longer and do a longer internship? There will be no additional cost for extending your internship, except for your living expenses including your accommodation. You will have to extend your metro pass and you will need to secure housing accommodations at your cost. Most students go to AirBnB and locate a short term rental in a flat. After the program officially ends, the ESAC events are over. But we are still here to support you if you need anything. I know you said to apply early, but what is the deadline? The deadline on the website is February 15. However, I would strongly advise that if you are serious about one of the internship slots, you try to make your decision by January 1. This summer we will place a limited number of interns because there are only so many openings during summer. The sooner the better. ESAC does not have scholarships but you can look at the ESAC website for additional resources on funding. Some are pretty good. Do I pay the program fee in one large sum? Yes, you will pay the full amount once you are placed. First you apply and pay your $200 deposit. When you apply, send us your resume and a few letters of recommendation or references. Once we place you, then you can pay the remaining balance. You can pay by check, wire transfer or use PayPal, either way is fine. If you wish to attend Vienna it is an additional $550. Will I be able to go out with the ESAC students in the evenings and at weekends? Yes! Absolutely! You are included in every aspect of the program. You are invited to all ESAC events that take place throughout the four weeks. Please consult your schedule for the dates and times of the events. Since you will not be in class to hear all the events, we will have a message board at the residence hall and you can keep in touch with your classmates by phone and email. I will also send you email messages on all events so you won’t miss anything. However, do be advised that sometimes you may have to work late so you might miss a few things here and there. Or you can pre-arrange to take off the time. If you do not want to participate in Study Abroad Summer Program and still want the internship experience you can contact us without filling out the online application. There is a placement fee dependent on the length of the internship payable upon placement. This internship placement is available from September through May. All we need is your updated Resume/CV and once you are placed we will connect you with your internship site manager. The basic fee for a internship placement is $800. We offer packages with an accommodation, meals, public transportation pass, on-site advisor and more. Prices for these packages are based on the length of the internship. Please inquire for more info.